Rotary paper tray making machine is the key equipment of an egg tray production line. Its operating speed matters the operational capability of the whole production line. Compared to reciprocating egg tray machine, the rotary type is safer for workers. On the other hand, there can be 12 sides of egg tray molds a rotary egg tray forming equipment at most. The operating speed can reach up to 32 times each minute. It is obvious that the output is greatly improved. How Does A Rotary Egg Tray Machine Work? 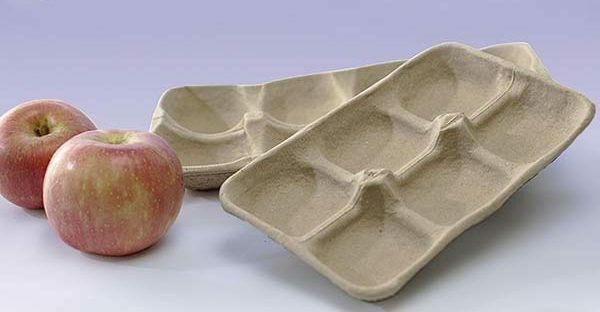 In general, an egg tray production line converts waste paper, from cardboard to newspaper, into various paper trays. A complete production line starts with a pulp making machine, throughout a pulp moulding machine, to a drying and packing system. While the rotary molding machine is the most important equipment. It looks like a large drum so that someone also calls it as drum-type egg tray machine. Taking 12-sided egg tray making machine as an example, there are 12 sides of forming molds, which keep spinning and being filled with the prepared pulp. When the forming molds move to the transfer mold, the wet paper trays will be demolded. Meanwhile, the cleaning system will flush the residuals on the forming molds quickly. As we can see, this entire process is of high continuity. That’s why the operating speed is much higher. Here is egg tray machine video from our regular customers. 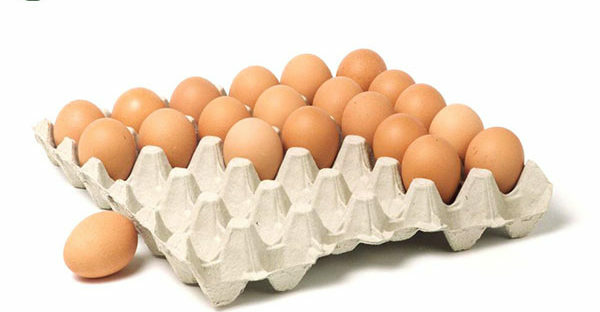 How to Choose A Suitable Egg Tray Production Line? If you are going to start an egg tray manufacturing industry, you’d better choose a top company with professional teams, like Beston. We can offer you the best products and services. Except for a good partner, you also should know your own conditions clearly, for example, how much you are going to pay for. The cost of a paper egg tray machine covers the expense of different mechanical equipment, your energy costs, space fee, labor force input, etc. 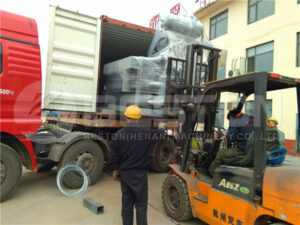 Moreover, we should also take the additional service into consideration, such as shipping terms, maintenance costs, etc. However, you can contact us to help you get the best solution with less worry.